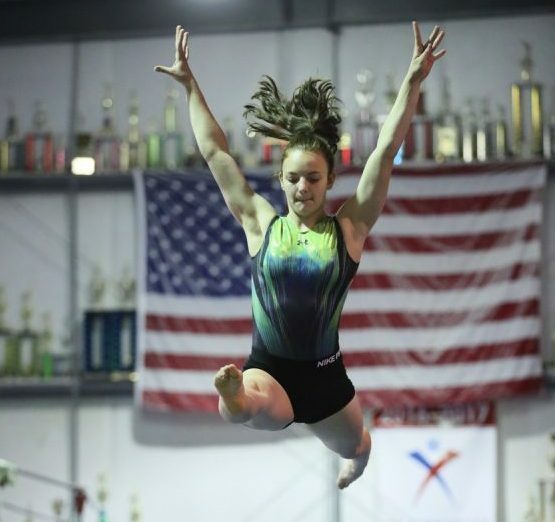 Legends Gymnastics is an amazing and exciting place for kids! 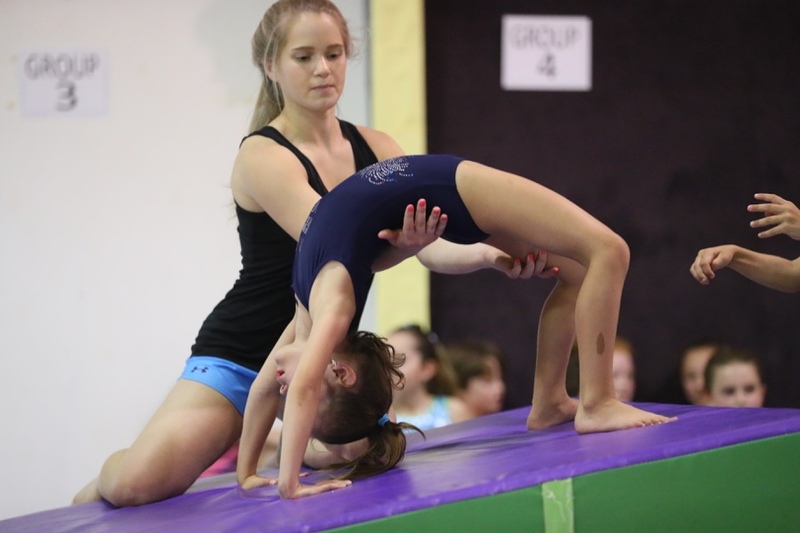 We provide professional child-friendly gymnastics instruction to smiling children of all ages. Both of our facilities are safe, clean, and meticulously maintained and updated. 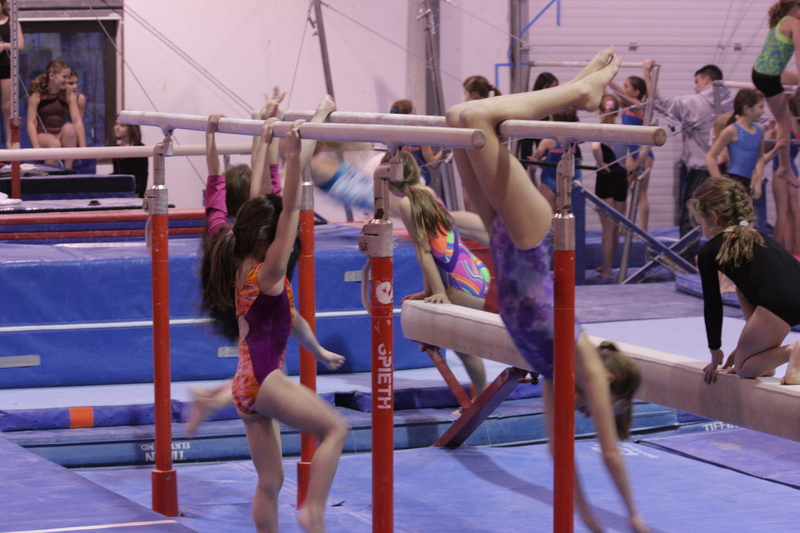 They are specifically designed for gymnastics instruction and therefore provide an environment with all the necessary equipment to have a fun, safe experience. We teach children of all ages and abilities through our Little Legends programs, our recreational gymnastics, and our nationally recognized USAG competitive team programs. We also have summer and vacation programs, open gyms, and fabulous birthday parties! Legends employs over 30 extraordinary teachers, coaches, party professionals, office staff and administrators. Legends staff are also trained in CPR and First Aid techniques. We pride ourselves on hiring the BEST and continue to build on that foundation with training and education. All team coaches are safety certified by USA Gymnastics. 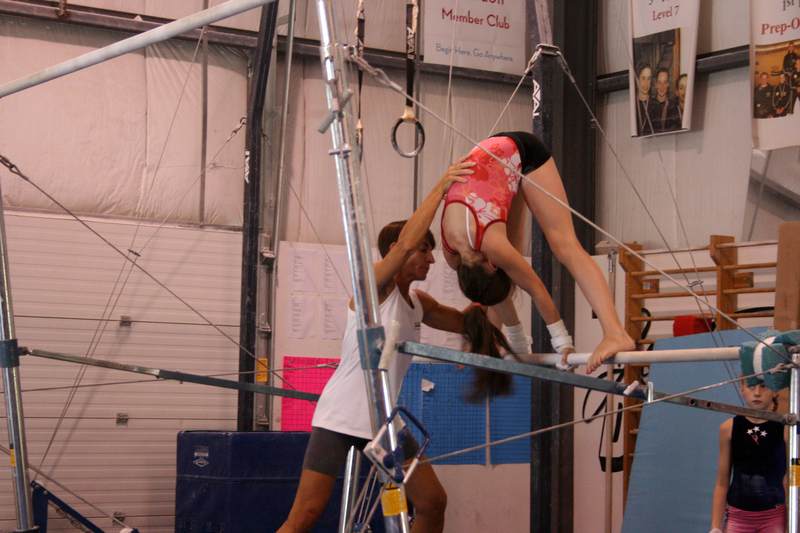 Come see why Legends Gymnastics is voted the Merrimack Valley’s “Best Of” in Gymnastics Instruction. 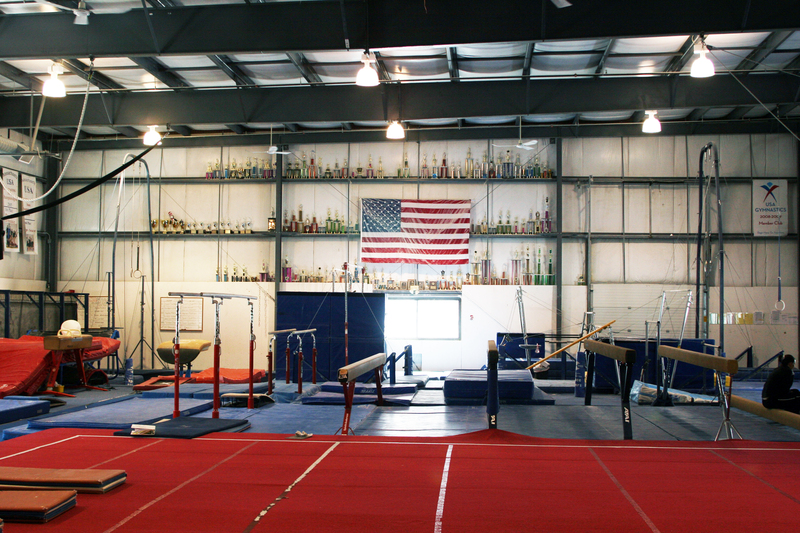 Legends Gymnastics is excited to have moved into our new facility which is conveniently located in North Andover. Our new location contains equipment with all the gear needed to teach the most basic in fundamentals to the most advanced techniques. Here’s where you can find us.